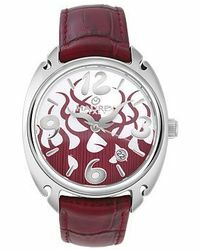 Launched by Maurizio Bianchini and Giuseppe La Giusa in 1989 in Bologna, Haurex is a luxurious Italian watch brand. 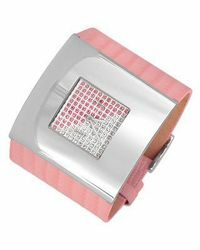 Fashionable and energetic with updated details, the two designers shared a vision to create striking watches brimming with Italian tastefulness and an eye for detail. 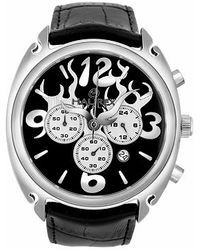 Today, Haurex watches are big, dramatic and sporty 'perfect for making a statement. 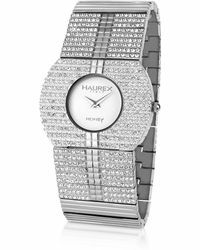 Choose from Swarovski-encrusted designs, darkly colorful aluminum and leather strap pieces, ensuring Haurex watches are set to become a timeless accessory staple for the modern woman.